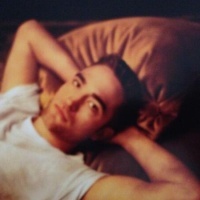 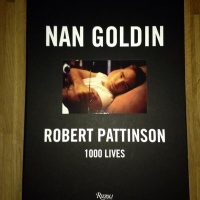 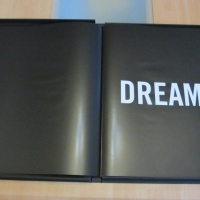 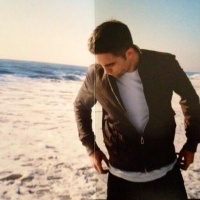 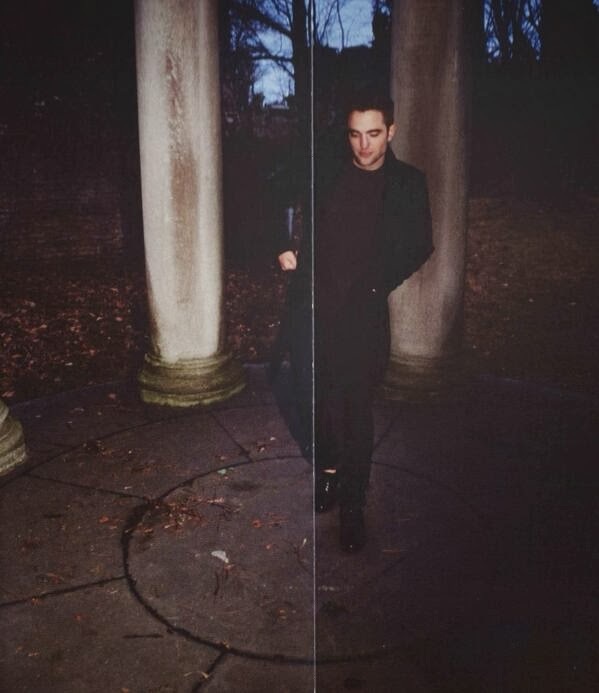 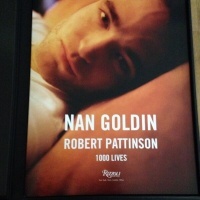 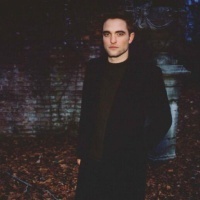 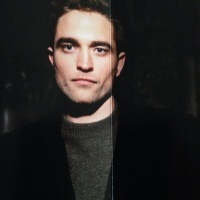 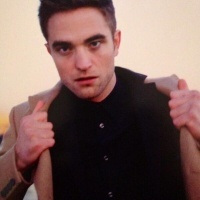 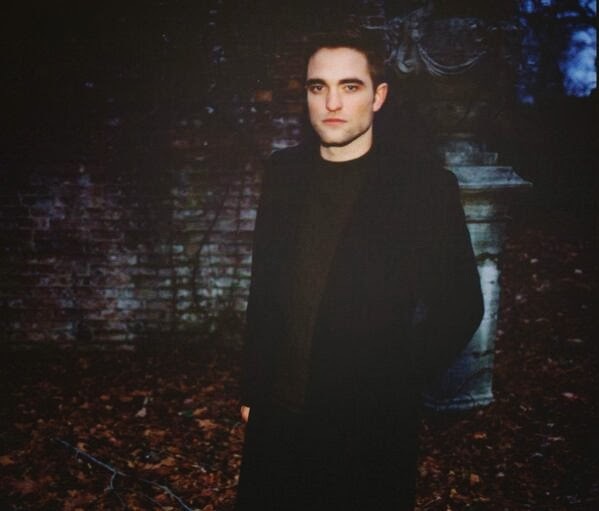 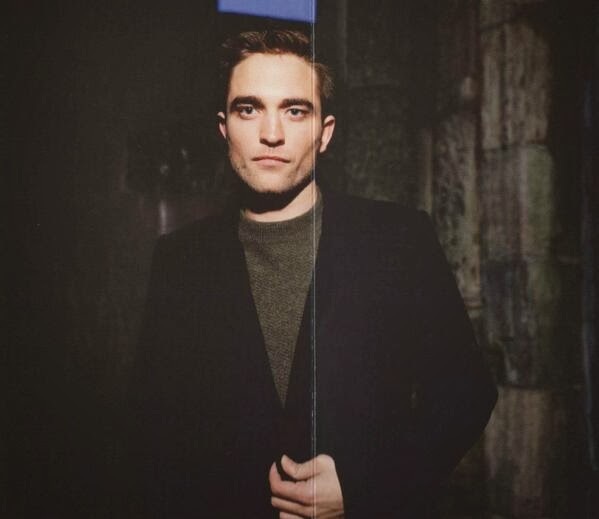 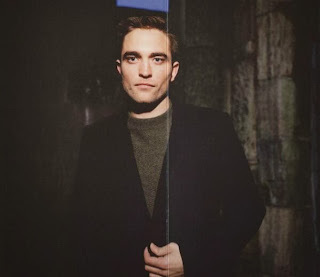 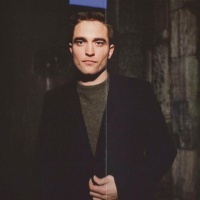 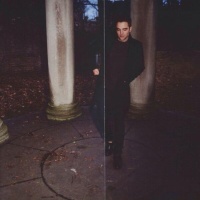 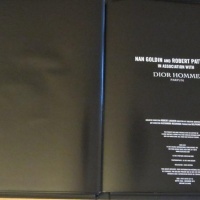 Gossip_dance: Update Full Scans: #DiorRob Pictures from "1000 Lives"
Update Full Scans: #DiorRob Pictures from "1000 Lives"
@Pattinson_AW So in #1000Lives is not a book but a box/coffret containing 13 large posters of the Dior campaign by Nan Goldin. 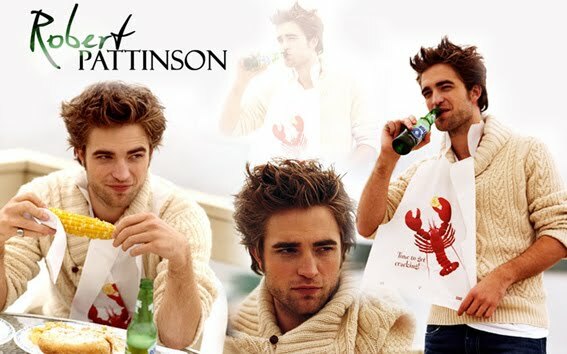 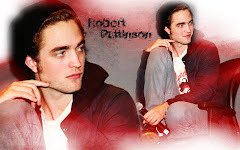 It is superb! 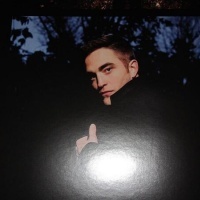 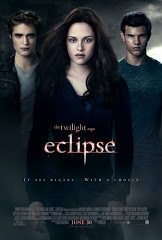 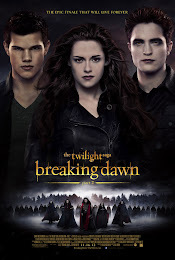 It contains eleven gorgeous posters, 57 x 42 cm (22 x 16 inch?). 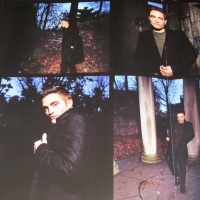 Some photos that we know already and new ones too! 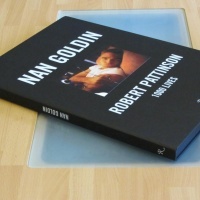 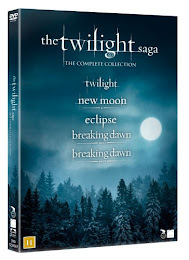 From Amazon (UK) Currently unavailable.